Concord is actually the single biggest city in Contra Costa County, California, known for its great farmers market, summer concerts, and much more. And, its residents take great pride in their homes. Since the cost of real estate is so expensive the households of Concord turn to remodeling. It’s a far cheaper way to transform a home through a simple property clean up, followed by a little renovation. In fact, doing so fetches a nice return on investment, particularly when done right. 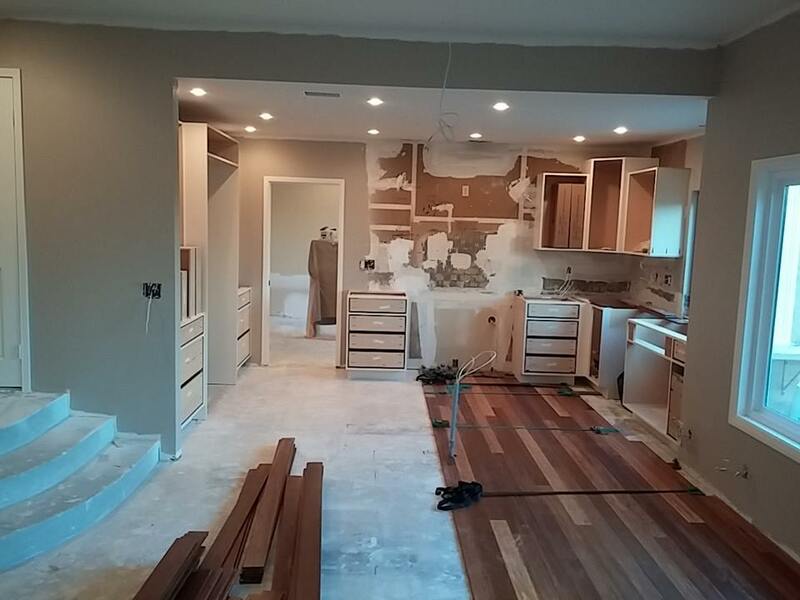 The single largest problem with remodeling is logistics and budget coexisting. Too often, people overlook certain costs. That leads to budget busting. For instance, remodeling debris cleanup is just one example. Sure, you know you’re going to gut the kitchen. But, when you do, do it in a smart way. Have a plan for what you’ll do with all the material waste. And, try not to change your mind. Experienced contractors often warn there are a few ways remoders bust their budgets. One such way is to change the layout after the work has begun. Or, relocating things such as plumbing and/or electrical wiring. Also, changing materials is another way to go over budget. Additionally, try to repurpose and/or reuse as much as possible to cut down on cost. Size. As mentioned above, size matters. The longer you put off remodeling debris disposal, the more you’ll have to do later. As it gets larger and larger in size, the more work it becomes. If you schedule remodeling debris cleanup service, you don’t have to worry about it. Space. Make no mistake about it, space will certainly be an issue when you renovate. The very fact you tear up a room means you’ll have to put all that junk in other space. In other words, you’ll move junk from one place to another and that’s counterproductive. Materials. The whole reason for a remodel is to install different materials. Well, that means you have to do something with the old materials. If you’re in an old enough structure, those materials might well present health and safety risks. Time. There’s no getting around the fact the remodeling debris cleanup will have to get done at some point. If you bring in a service, you won’t have to worry about doing it yourself and prolonging the job. If you need remodeling debris removal, phone 800-433-1094 or visit Junk Garbage Removal.